There’s no doubt that neurological diseases and events can be devastating. A stroke, traumatic brain injury, or other event can cause chronic headaches, lasting pain, difficulty walking, and problems controlling your limbs. Our patients are our primary focus, so we always offer custom treatment plans that use a variety of therapy modalities to meet their unique needs. These therapies focus on restoring strength, balance, walking gait if appropriate, and patient independence with daily activities. In our efforts to provide comprehensive neurological rehabilitation, we offer one-on-one therapy with a professional neurological physiotherapist as well as assessments of home conditions and any necessary equipment. Of course, we are always happy to work with family members, caregivers, and other healthcare providers to ensure that our neurological rehabilitation patients have the support and care they need. A stroke occurs if an area of brain tissue is deprived of its blood supply causing brain cells to lose their supply of oxygen. This is usually caused by a blockage or burst blood vessel. Without oxygen, brain cells can become irreversibly damaged within minutes. In MS the conductive outer coating of many of the nerve fibres is damaged. The body can repair the damage to some extent but often small scars are left and the nerves do not function quite as they did before. 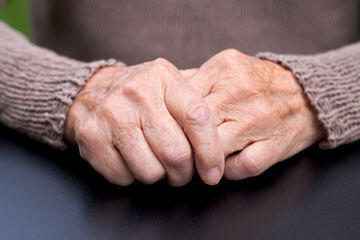 Parkinson’s disease is a progressive neurological condition affecting activities such as walking, talking, and writing. It is named after Dr. James Parkinson, the London doctor who first identified Parkinson’s as a specific condition. 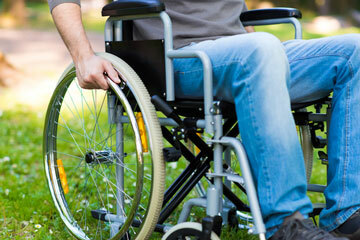 A spinal cord injury is a disturbance of the spinal cord that results in loss of sensation and/or mobility. This disturbance, or area of damage, is commonly referred to as a lesion. 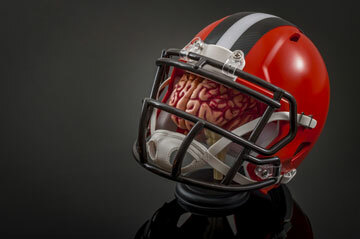 A traumatic brain injury (TBI) is caused initially by a blow to the head. TBI also includes potential complications seen after the initial injury caused by lack of oxygen to the brain tissues or increased pressure within the skull. Cerebral palsy is caused by damage to the brain before, during or after birth. Often the exact cause of cerebral palsy is not known, but contributing factors can include infections, lack of oxygen, meningitis and pressure or blows to the head. My loved one has severe neurological damage from a traumatic brain injury. 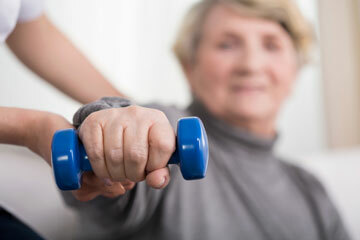 How can neurological rehabilitation help? 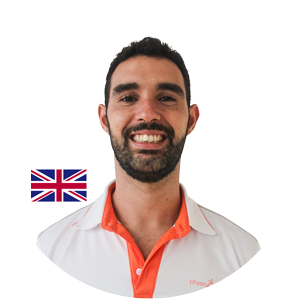 Professionally-guided neurological rehabilitation can help them to function better, be more independent in their activities of daily living, and increase their quality of life. Can stroke victims regain their previous level of function? Each patient is different, but it is sometimes possible for those that have suffered a stroke to regain all or nearly all of their prior function. Neurological rehabilitation is one of the best methods of achieving this. Does PhysioActive offer any treatments for the pain that often accompanies neurological problems? 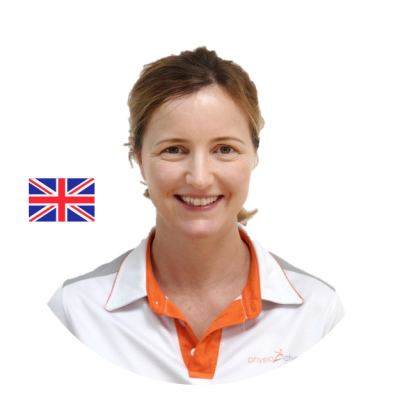 Yes, our expert physiotherapists have many modalities available to control and reduce pain. They will be happy to offer these treatments as needed. Our loved one requires a lot of care at home. Can you help with advice? Absolutely. We can provide a thorough assessment of the home environment, make expert recommendations, and guide you with home exercises and care techniques. Take the first steps of your rehabilitation journey by contacting us for an appointment right now. © 2017 - PhysioActive Pte Ltd. All rights reserved.